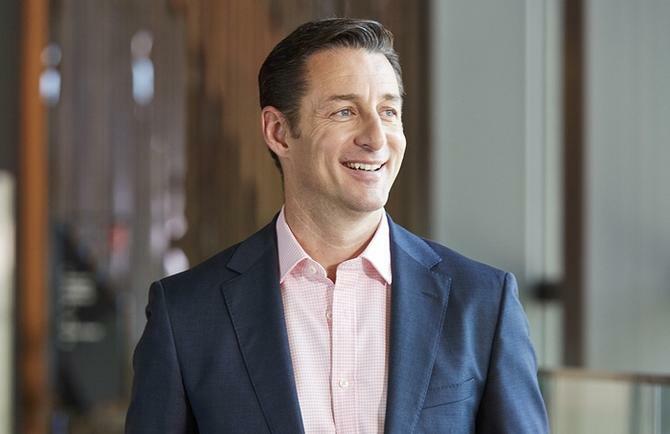 In a shock departure, National Australia Bank’s CMO, Andrew Knott, is leaving the organisation after two-and-a-half years in the role. The former McDonalds regional media and digital leader was recruited by NAB to fill the shoes of Sandra de Castro, who left the banking institution in July 2015 after more than four years. Prior to joining the banking group, Knott was chief digital officer for advertising agency, Euro RSCG (Havas Worldwide), where he oversaw the digital agenda across social, mobile and content. Knott’s resume also includes senior marketing and digital roles, such as VP of marketing at Salesforce.com, and VP of strategy and operations at Ogilvy across Australia and Asia. NAB chief operating officer, Antony Cahill, said Knott will be leaving NAB in early July. He highlighted Knott's transformative approach to marketing, with market-leading capabilities in digital and customer analytics, executing in a highly personalised and customer relevant way at scale. “Andrew joined us two-and-a-half years ago and, in that time, has re-positioned the NAB brand under More Than Money; a brand proposition that works for the entire NAB organisation. Most importantly he has focused on people – bringing key talent to supplement the existing team and providing career development and leadership opportunities,” Cahill said. Knott said It is with genuine regret that he leaves "one of the best marketing roles in the country". "It has been a privilege to lead this extraordinary team and to do some of the best work of my career,” he said. The news follows the NAB server outage on the weekend which prompted NAB to publish a full-page print apology. The outage downed ATMs, EFTPOS and online banking across the country and occurred at a time when Australian banks are already suffering serious brand damage through the Banking Royal Commission. In an effort to ‘make it right’, NAB promised to compensate business customers who suffered losses in the apology.